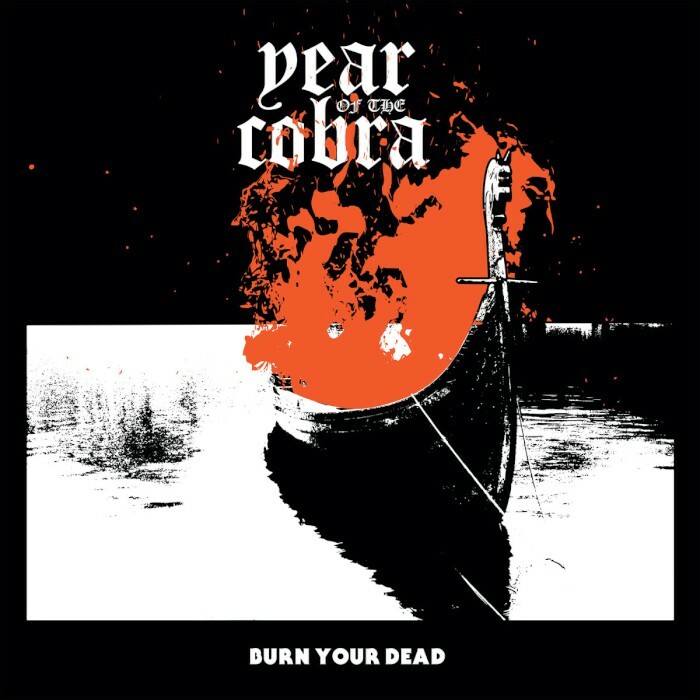 Some quick words on one of my Northwest favorites Year of the Cobra's new release. 5 songs that show a band who's growing and maturing at a rapid rate not unlike a face grabber bursting onto an unsuspecting host. Amy's voice and vocal phrasing is haunting, luring and growing, and I mean that respectively as I already thought she was a kickass vocalist. There's plenty of cool things going on here, whether its Amy's bass/vox being effect manipulated or Jon's ripping drum playing leading in and out of fast-slow dynamics. Jon and Amy do a great job of filling up space sonically on record and live, especially since there's only 2 of them. Plus they are hella loud live, which tickles my fancy. 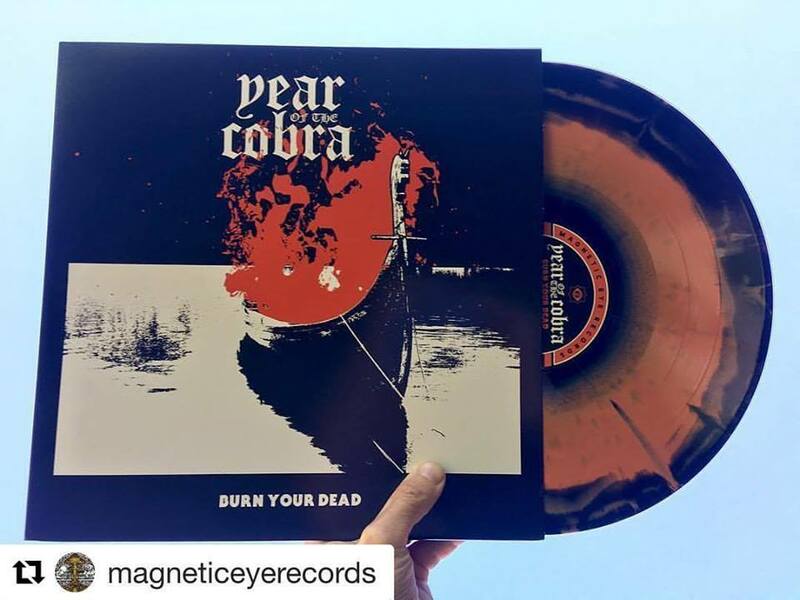 If you don't already own their 1st EP and the 1st full length I'd suggest doing so. This dynamic duo is road hardened from back to back tours and guess what, they are in fact heading out on tour starting off in Bozeman MT. Catch them at the Indianapolis Doomed and Stoned fest 2017 Saturday October 7th! Burn your Dead is another fine addition to an already great catalog.